Easily mount your communication device on a table or desk for easy access. 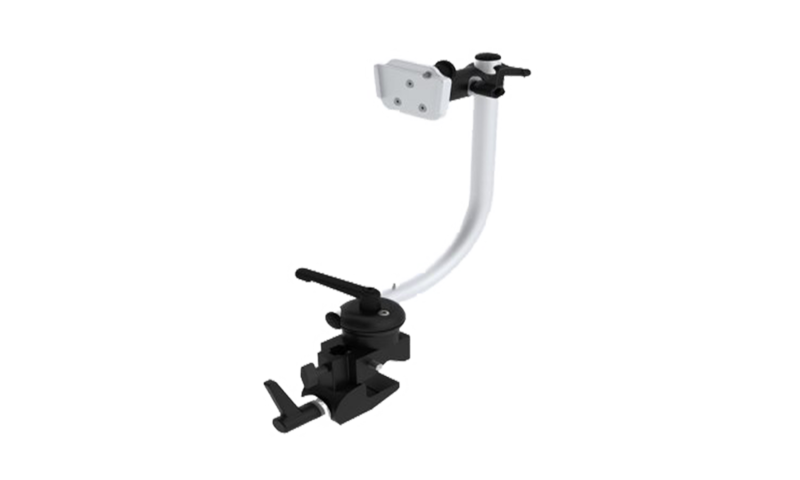 The REHAdapt table clamp provides a flexible mounting position for communication devices including eye gaze systems. The clamp is extremely sturdy and easy to adjust and can hold devices up to 5 KG.